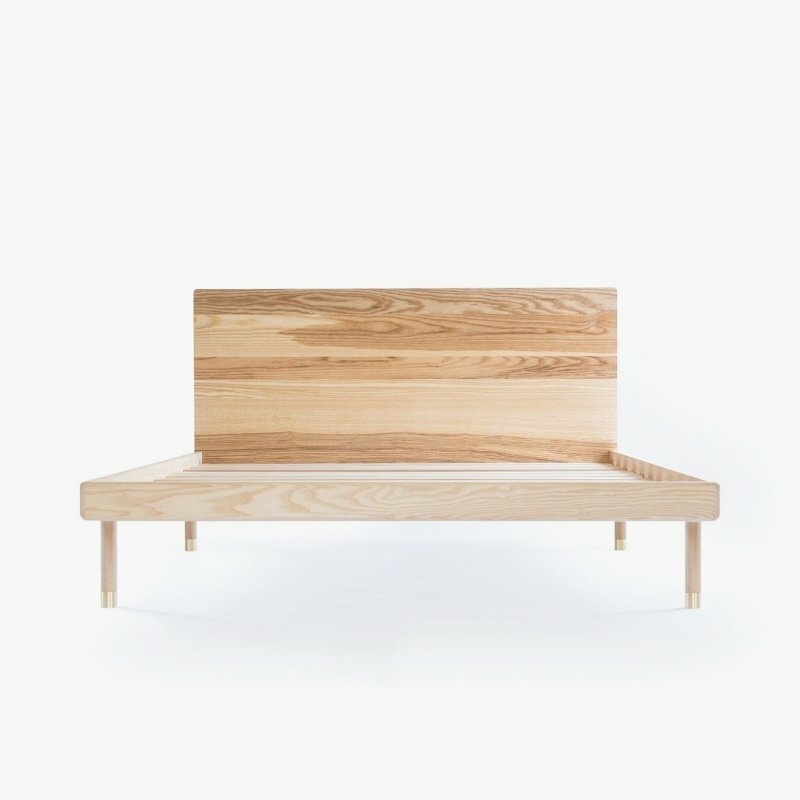 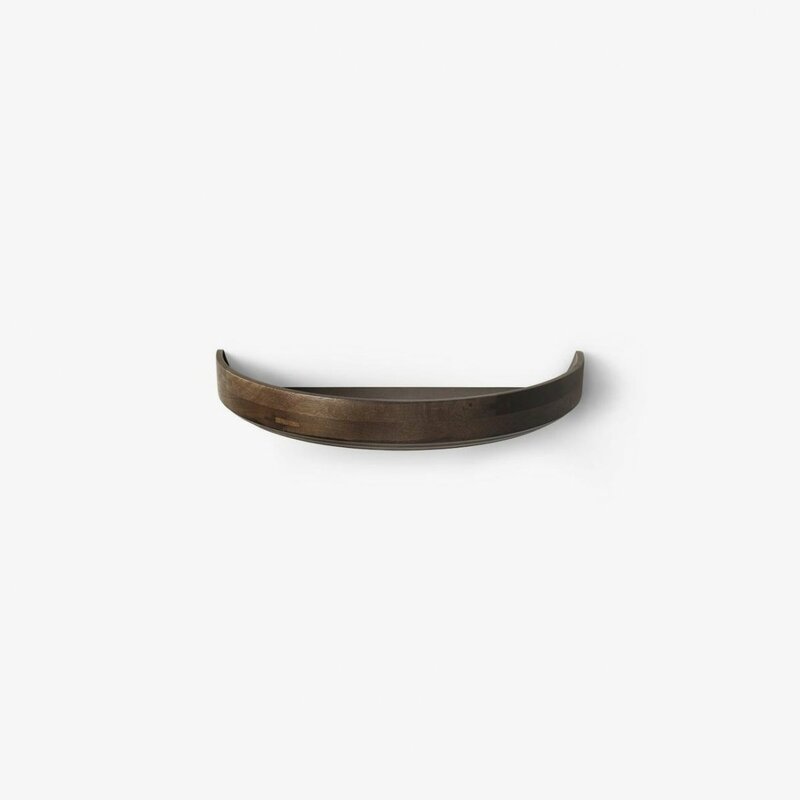 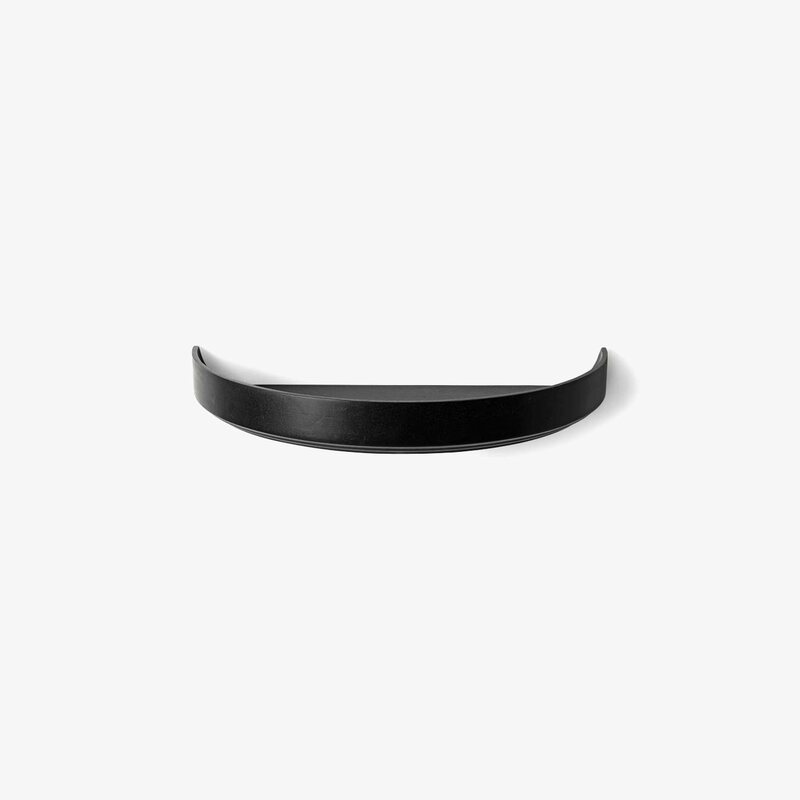 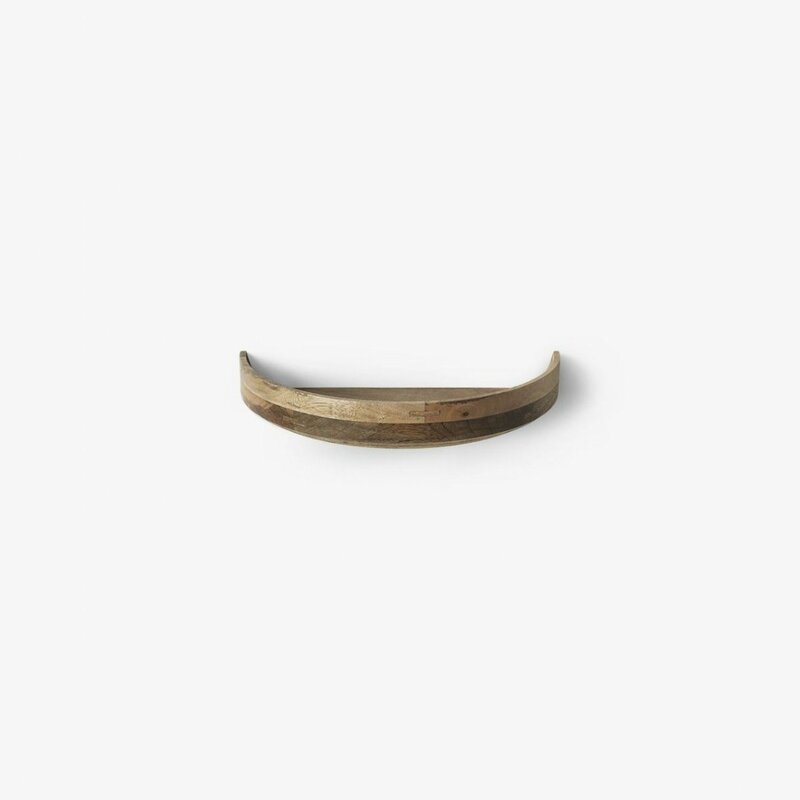 Bowl Wall Edition is a minimal and timeless wooden wall shelf designed by Mater. 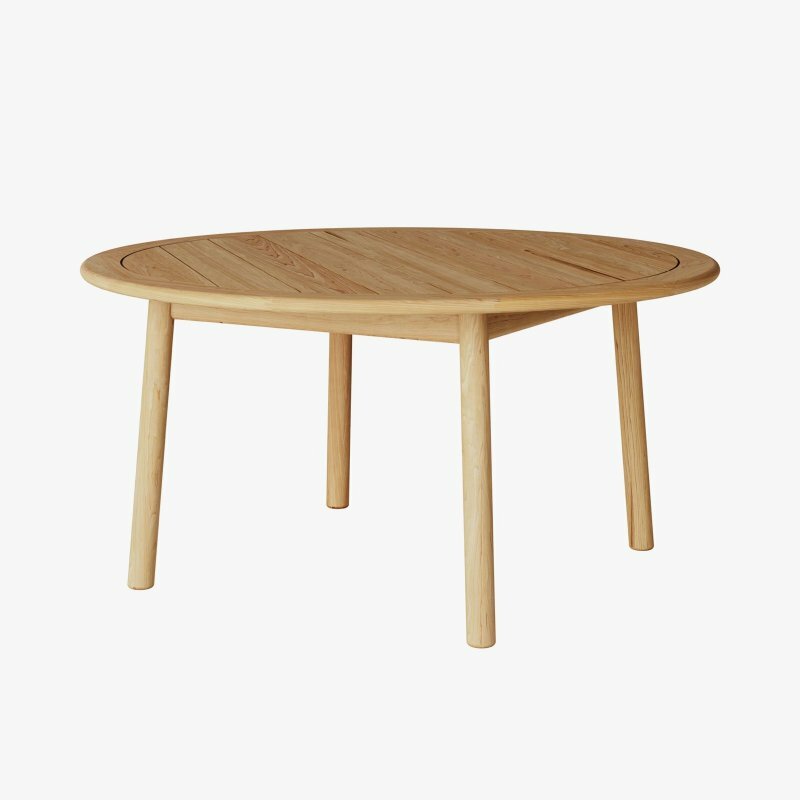 An interpretation of the successful Bowl Table that reconciles old Indian craftsmanship with the simplicity of Scandinavian design. 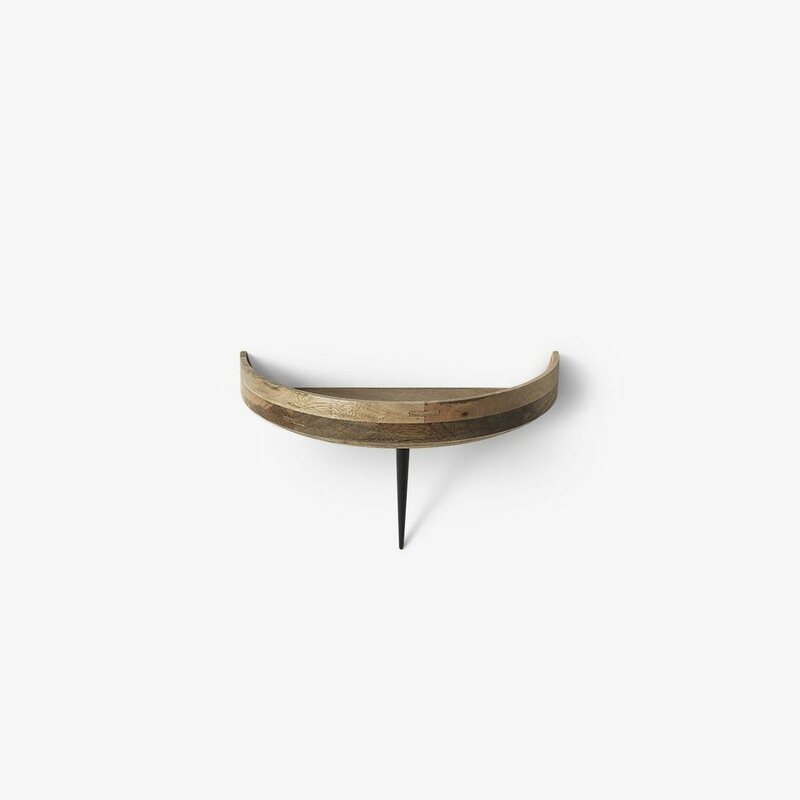 The Bowl Wall Edition is ideal in narrow hallways or as a bedside table and can be mounted on the wall with or without use of the steel leg. 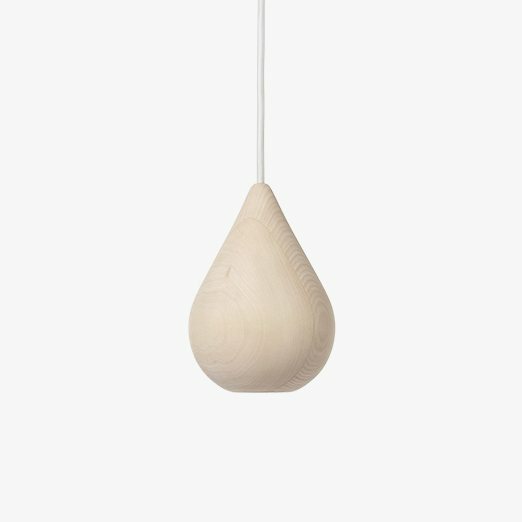 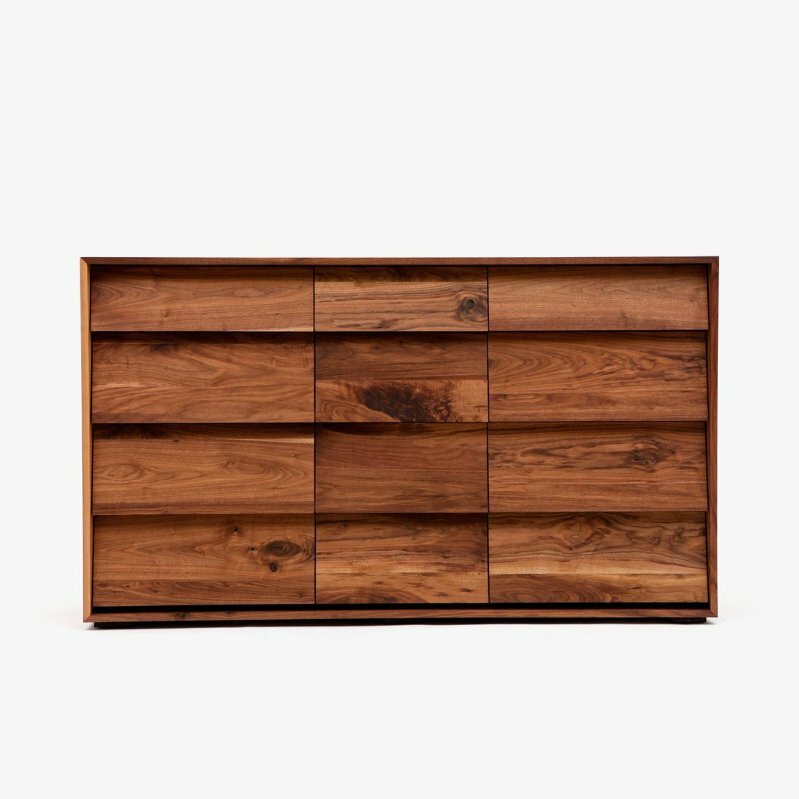 The top, made of sustainably sourced mango wood is turned on a lathe, showcasing the skill of Kharadi, an Indian wood turning community and supporting their local craftsmanship.